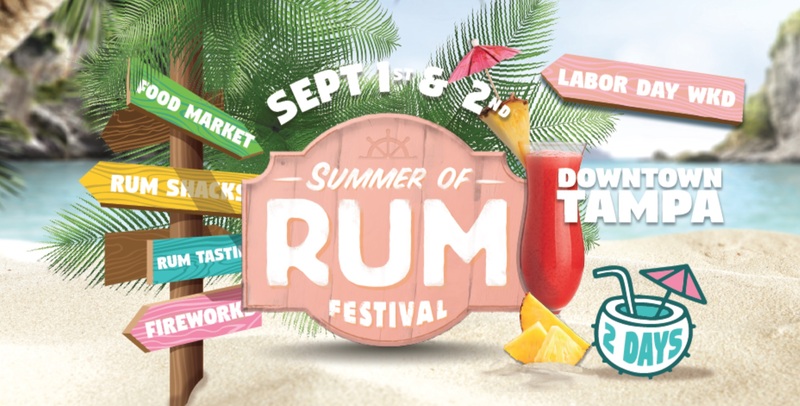 Don’t miss the Summer of Rum Fest! The Progressive Insurance Tampa Boat Show® has become a must-attend event for every Tampa Bay boater. Whether you’re an avid fisherman, wakeboard or ski enthusiast, sailor or Bay crusier the Tampa Boat Show has something for you. 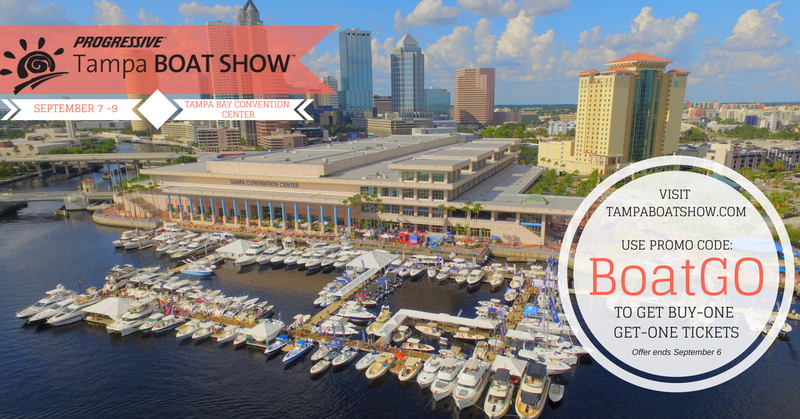 As Tampa’s largest and longest-running boat show it’s the best place to see and buy boats, gear and accessories for every boat enthusiast! The 3-day event at the Tampa Convention Center is your once-a-year opportunity to compare makes and models, and gear up with the latest accessories all at one time in one place! Click here to buy your tickets. Bring your work or a friend and join in a conversation about art. Artists will be able to receive feedback and constructive criticism on their work. Light food and drinks will be served. 5:30pm. “Melodious Eats”, is a monthly cooking show/food preparation class streamed LIVE online here on Facebook Live, specializing in the art of #CleanerEatin through a Vegan diet, and a Puritarian way of life. 7pm. Friends of the Seminole Heights Library 4711 N Central Ave.
What do you get when you put together hippie stoners, a crazy militant, a controlling belligerent wife, and a family who simply wants to escape from it all? You get NEIGHBORS. 7:30pm. There is no better way to see our city than by biking it with Critical Mass Tampa, so come join the ride this and every last Friday! Critical Mass rolls out promptly at 8pm. For a limited time only, That’s So Tampa readers get an exclusive ticket deal for the Summer of Rum Festival! 2-Day General Admission tickets for just $15, from $25 (save $10)! FEW LEFT. Buy now. Discounted VIP tickets from That’s So Tampa SOLD OUT. You can still buy them here. The Tampa Bay Games 2 is a single-day CrossFit competition on September 1, 2018, as part of the Tampa Bay Strength and Fitness Expo at the Tampa Convention Center. This is a co-ed teams of 4 competition (2 males/2 females), with divisions for everyone, including Novice, Intermediate, Masters (35+), RX, and Elite. This upscale event is open for the whole family to come out and have fun. 9am-6pm. This is a USA Weightlifting Sanctioned competition open to all ages and experience levels and and will include all age divisions, open weight categories, and team divisions! 6am-8pm. Dance Party with VJ Greg Anderson playing all Beyoncé, Jay-Z, Destiny’s Child & Solange Music Vidoes inside Manor Lounge. All girl DJs playing 2000s + ’90s throwback party hits on the patio and more. No cover. 21+. 8pm. The Franklin Manor 912 N. Franklin St.
An intimate outdoor concert with singer-songwriter Tony Lucca, who will showcase new songs from his upcoming studio release as well as fan favorites from the last 20 years. 6pm. Main Image courtesy of @lauren_fort_ on Instagram. Use hashtag #ThatsSoTampa to get featured!